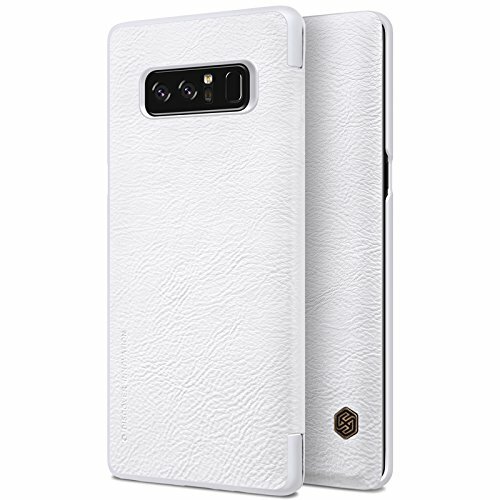 Qin leather case uses superior natural texture leather bringing the case superior sense of touch, created a new noble and baron style. Soft delicate lining, anti-skid and dirt-proof, fashion and useful. Classic flip Leather cover designed that give your cell phone 360°protection. sold by OPDENK,100% with tracking number ,USA:shipping time will take and reach to you is about 7-15 days ! If you have any questions about this product by OPdenk, contact us by completing and submitting the form below. If you are looking for a specif part number, please include it with your message.